Headed off to New York with my honeywuzzle today, and so looking forward to it! Awesome, thanks! I will use one of those when I get back home. 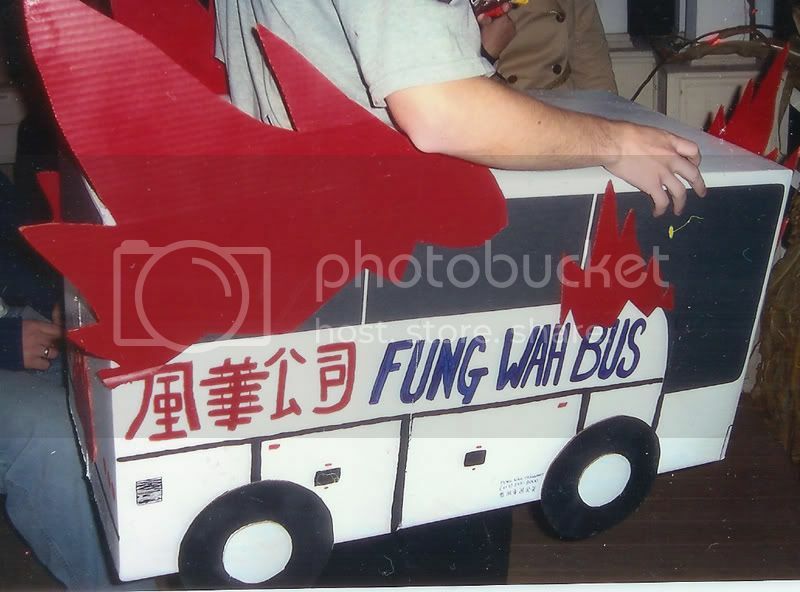 are you really on Fung Wah? Yup! We made it here unscathed, though. Glad to hear that! Your post made me a tad nervous. Just puttering around; museums and food. Probably an antiquarian book fair that an LJ-Friend of plumtreeblossom's is selling maps at. It's mostly just about Going Someplace Together and Wandering Around. If there's anything in particular we shouldn't miss, though, feel free to mention it! You two should walk across the Brooklyn Bridge at least once together, hand in hand. And the Bodies Exhibit at the South Street Sea Port is awesome if you're into bio or medicine stuff. I'm also a big fan of the Bronx Zoo. Even if you don't go into the Met, there are always tons of local artists on the street in front of it trying to sell their stuff and it's really fun to walk by and look at it, and buy something if it speaks to you. Oh, and if you're in the Columbia University area you should check out Crepes on Columbus; amazing crepes and smoothies there. It's on Columbus (2 blocks from Broadway) at 108 or 109th. The Bronx Zoo was not something we could squeeze in on this visit, but we’ll bookmark it and your other suggestions for future trips. BTW, have you also seen Bodyworlds by any chance? I’d be curious if your perception of the differences between Bodyworlds and Bodies: The Exhibition is similar to ours. I haven't, but I'd love to. And now, after I looked several times today with no luck, you are finally showing up in LJ. This page was loaded Apr 25th 2019, 3:53 pm GMT.